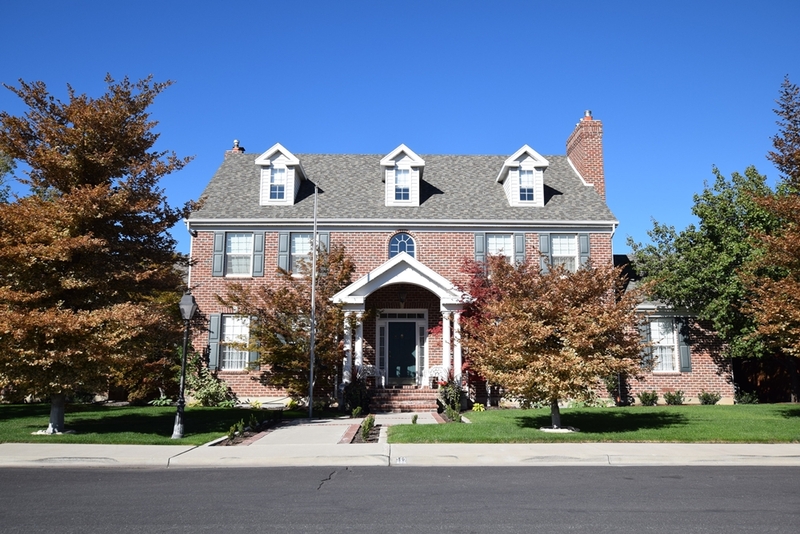 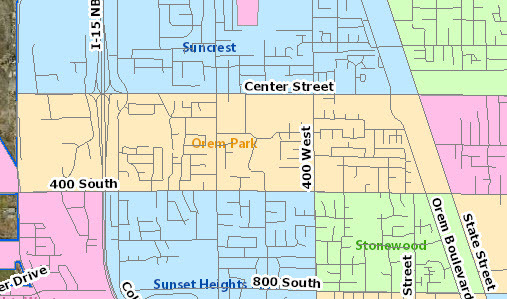 Orem Park has a high number of apartments, 4-plexes, duplexes, and rentals on both bookends of State Street and the I-15. 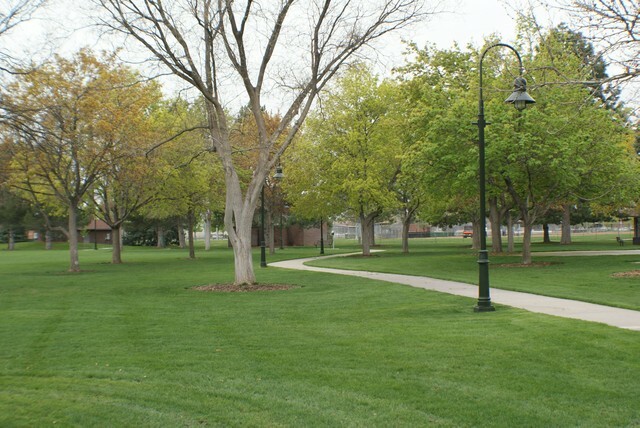 In the center are pockets of luxury homes and lots of single family homes. 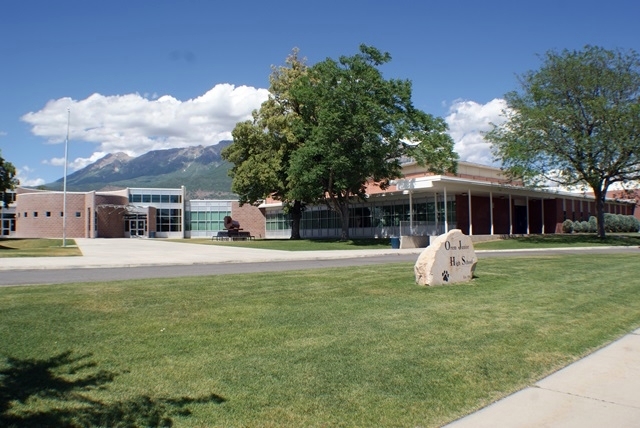 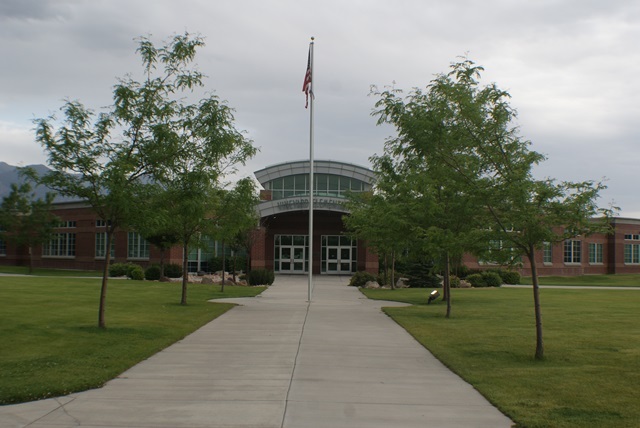 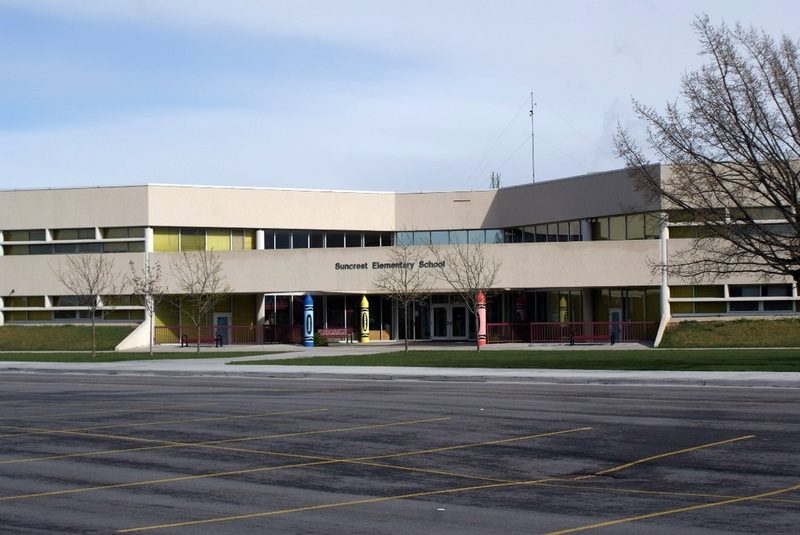 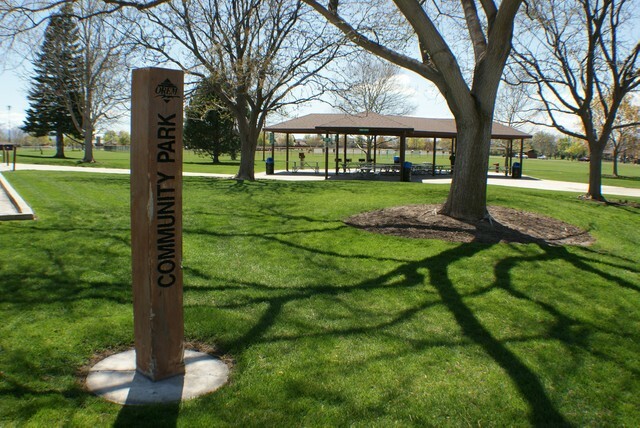 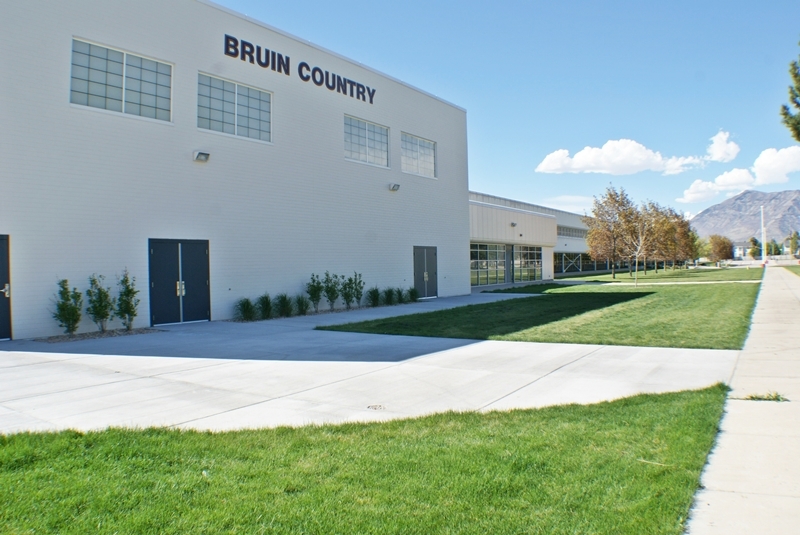 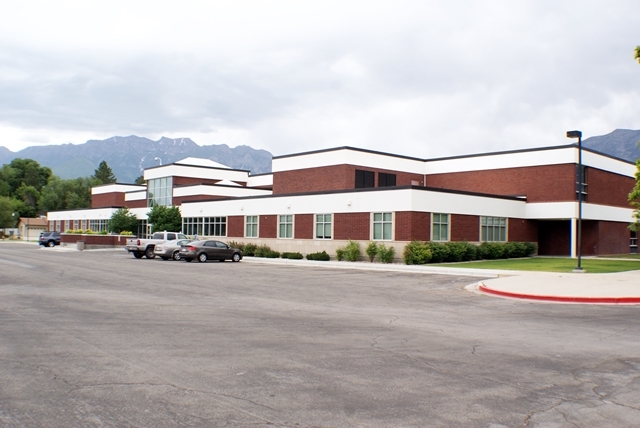 Included within the neighborhood is the Orem Rec Center, Community Park, and Mt View High School. 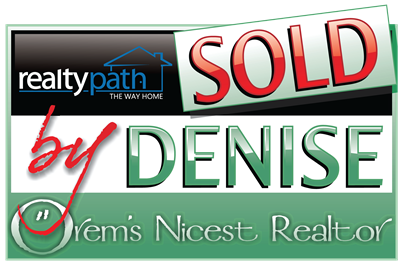 View Orem Park Neighborhood Homes for Sale! 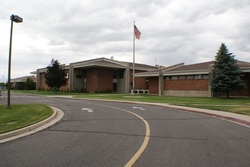 Center Street between City Hall and 400 E.